A South African safari leader and big game hunter was crushed to death Friday afternoon when an elephant was shot and fell and on top of him. 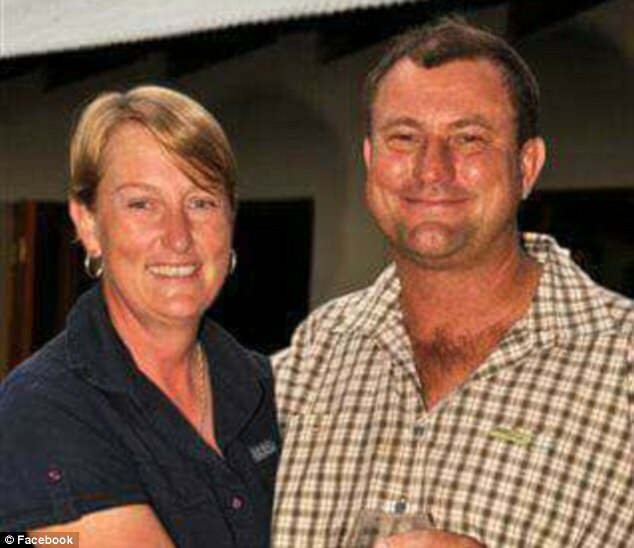 Carika is expected to make the trip to Zimbabwe in the next few days to identify her husband’s body and then bring him home. Botha was a highly regarded houndsman, and frequently led leopard and lion hunting safaris with his pack of dogs for his company Game Hounds Safaris. 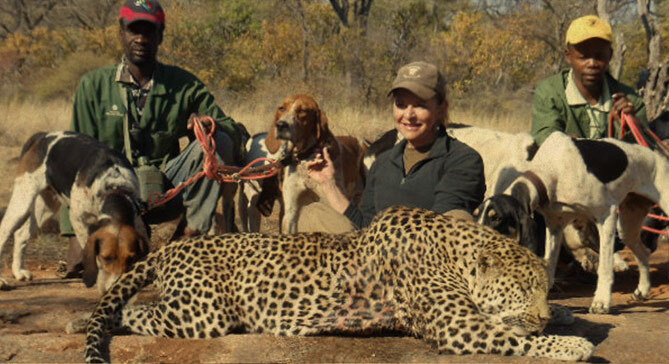 Image of one of Game Hounds Safari’s hunting customers with dogs. The website says he pioneered the traditional European-style ‘Monteria hunts’ in southern African countries. He was a well known hunter in Zimbabwe, and often traveled to the United States to recruit wealthy Americans to take part in big game trophy hunting in Africa.